Smartphones are amazing inventions, but unfortunately not many people realize that what they have in their pocket is also tracking every movement they ever make. Features like “Find My iPhone” is necessary for stolen phone tracking and stopping a thief from wiping your phone. But there are many other features which can be switched off. 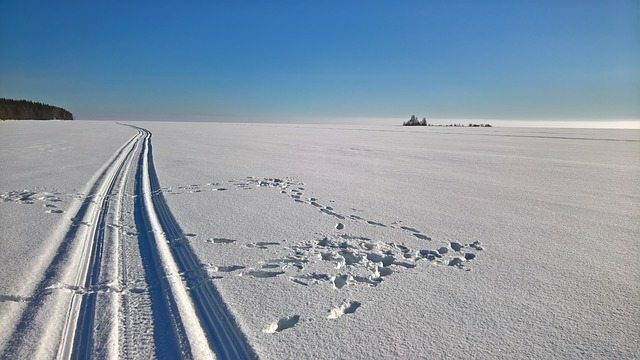 Some people like to be tracked. They like to have a record of where they’ve been, when they were there, for how long, and how often they go to a particular place. But many more people dislike the idea of their entire lives being logged by Apple. What Can Be Switched Off? 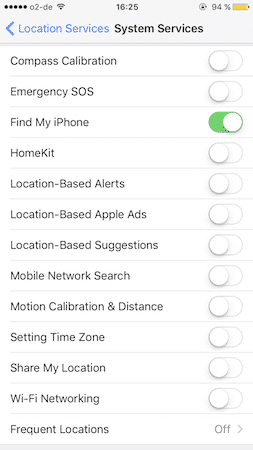 By keeping “Find My iPhone” on, the phone still has a real-time record of your location, but there are many ways you can limit what the phone is able to get on you. Cop shows like to show the forensics team tracking mobile phones and seeing where the soon-to-be murder victim is. Unless you are worried about serial killers, you can flip the following features off. 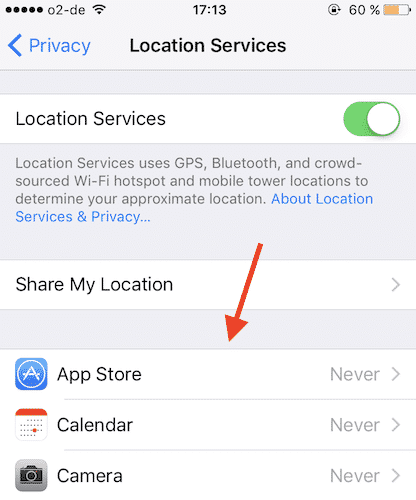 First of all, go to the settings app, then navigate to Privacy–>Location Services–>System Services. Then switch the following functions to the OFF position. By disabling this, the compass app will just refresh more slowly. Some users have even reported disabling this function stops the compass completely. I’m sure you’ll agree you can live with that and it’s no big loss. Unless you plan to embark on a career change and become a pirate captain. 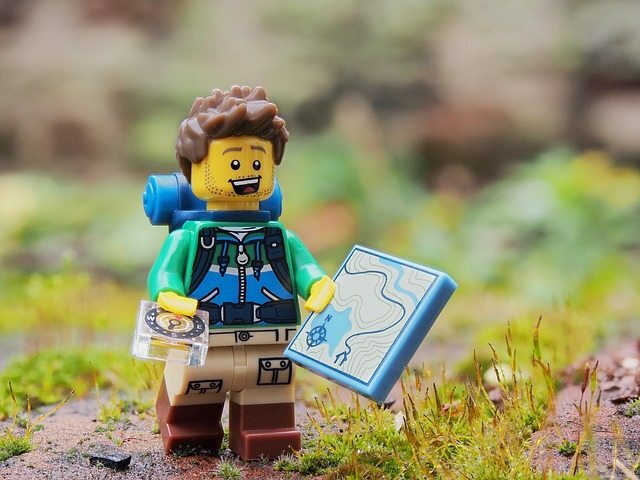 Otherwise who else uses compasses these days? It’s a bit like the Stocks app. Who actually uses it? Unless your home is controlled by your phone and the Cupertino Collective, (“lights on!”), you can switch this off. Is it just me or is an Internet-controlled toaster a bit over-the-top? Location-Based Alerts is a function in Reminders, which allows your phone to give you a reminder when you reach a certain destination. So if your wife has asked you to not forget the milk, as soon as you drive into the supermarket car park, your phone will remind you to “get the milk”. This feature might be useful for clueless male idiots, who don’t want to be harassed by the wife for forgetting the milk. If you don’t fit into this category, turn this one off. Unless you are REALLY into ads, switch this off. You won’t be able to disable ads entirely. That is one Pandora’s Box that can never be closed, but at least your phone will not know where you are. So you will not get location-specific ads, such as that 50% off at the Mattress Store. This inserts local listings into your Spotlight search results. So if you say “pizza”, Spotlight will give you listings of local pizzerias. This is especially not needed if you don’t even use Spotlight, or if you can search for pizzerias by yourself, using DuckDuckGo, or, I don’t know, actually go outside and look for one? Radical I know, but we here don’t shy away from the controversial statements. This one is debatable, and I guess it depends on how your health is. But even if you are in tip-top condition, there might be an argument to be made for keeping this one on. 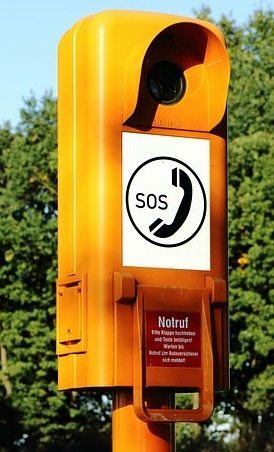 Emergency SOS is for when you really have to get in touch with Emergency Services. Instead of trying to remember the number, you can press the sleep/wake button five times and you are instantly connected. Why is this a potential privacy issue? Well because your phone can be tracked via the emergency services using Emergency SOS. Which stands to reason. But since they can probably triangulate your location anyway, it’s probably not worth switching this one off. This in my opinion is probably one of the spookier and most intrusive ones. “Frequent Locations” compiles a list of all the places you visit on a regular basis and keeps them in the phone. Then when it sees you are heading there, it gives you a driving time in the iOS Notification Center. This one is a no-brainer. You do NOT want anyone to have lists compiled of where you go on a daily or weekly basis. What if it is somewhere sensitive like an abortion clinic? Then watch Location-Based Apple Ads bring you abortion-related ads, which your parents might see. You get the picture. As the name implies, this one enables Apple to search for mobile networks and see how strong the signal is. Knowing what mobile network towers you passed can plot your entire route from A to B. Unless you live in the back of beyond in Armpit Land, I’m sure your phone will be fine finding a mobile network on its own. This one is if you use fitness apps such as Fitbit, or anything which requires you to measure your steps and distance. If you are not into that new-fangled malarkey, then this one can be set to the off position. Similar to Location-Based Suggestions, this gives you location-specific search results in Safari and Spotlight. If you use neither and/or you don’t need local listings pushed in your face, this one can be disabled. This setting is really only useful for the international jetsetters, criss-crossing the globe, through multiple timezones. When this is on, Apple will change the time on your phone when you enter a new timezone. Now you don’t need to figure out if you are supposed to be eating breakfast or dinner. But again, this requires your location. So unless you do a lot of travelling, switch this off. I’m sure you’ll agree setting the time on your iPhone is nothing complicated. Even my dog could do it. This is another creepy and intrusive one. By giving your iPhone-using friends permission (and vice-versa), you can keep track of where each other is in real-time on a map. I call this “The Stalker’s Paradise”. Nobody in their right mind should be giving out real-time location information. Especially if you’re having an affair, and you’re telling the spouse you are actually working overtime at the office. The ONLY thing this is good for is if you want to keep tabs on your child. Knowing where they are at all times is obviously a good thing. But any 10 year old could probably switch this off in a heartbeat. 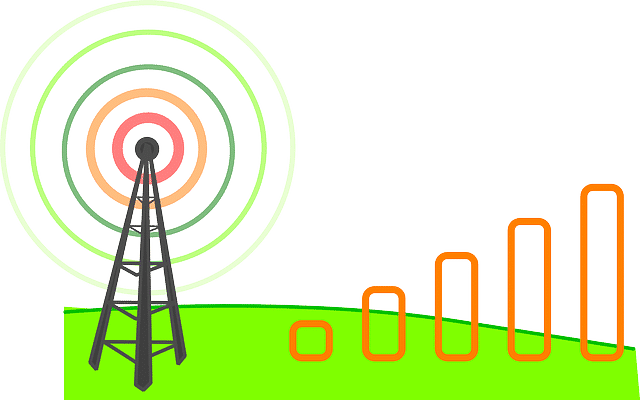 This sends the locations of wi-fi hotspots and mobile phone towers, when you pass them, to Apple’s crowd-sourced database of Wi-Fi hotspot and mobile phone tower locations. It will also send GPS information and travel speed information back to Apple’s crowd-sourced road traffic database. Although Apple claims that none of the information is personally identifiable, you don’t know that for sure. Switch it off. This is usage data on your iPhone which helps Apple and app developers monitor the health, progress, and potential bugs in their software. Again, you are told everything is encrypted and anonymous, but why take Apple’s word for it? If developers want to see how their software is performing, they can read the user reviews. This makes it easy for the iOS App Store to suggest apps you should download, based on your current location. So if you were visiting Berlin for example, Popular Near Me would suggest the apps for the Berlin Underground trains, museums, tours, restaurants, etc. Unless you are hopelessly stupid at navigating the App Store, you don’t need this. The App Store is pretty easy to use, and if you need a map, you can find one yourself. 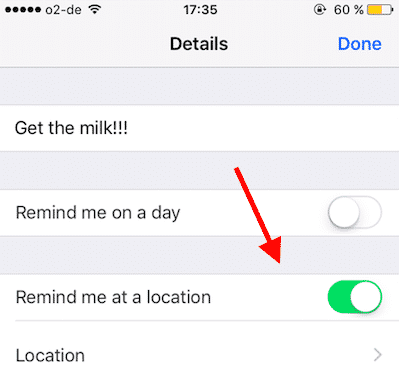 As well as the Location Services page, there are some other ways to reduce being tracked by your iPhone. 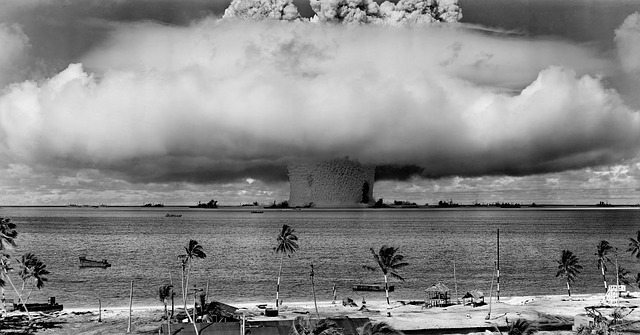 You could go totally nuclear and switch off Location Services altogether. Doing this however would disable Find My iPhone and that is NOT recommended. For one thing, you would never get your phone back if you lost it or had it stolen. Secondly, if your phone has no passcode, and Find My iPhone is disabled, a thief can reset the iPhone back to factory settings and sell it. But completely disabling Location Services is still an option if you’re on the run. When you install an app, some of them (especially Google and Facebook), will ask for your location information. This can be approved or denied on a case-by-case basis, although it is switched on by default. You have to KNOW to switch it off. Some will be a straight “Always” or “Never”. Some others, such as Facebook, will also have an option called “While Using The App”. So when the app is closed, the tracking stops. Again, it depends on how much you want to trust a company such as Facebook. But if you are a trusting soul, this option is good for saving on battery power. 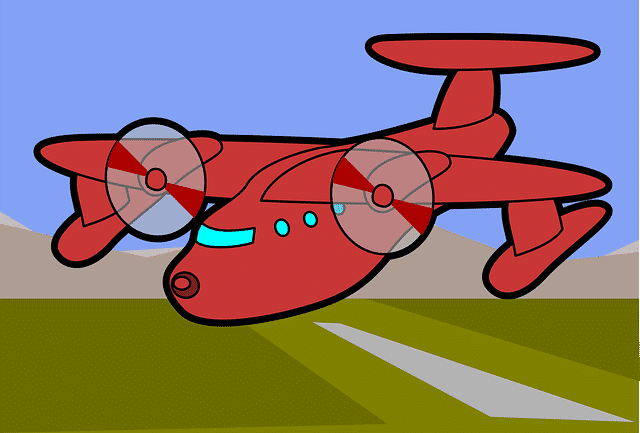 One way to quickly shut down ALL of a phone’s functions, including its tracking functions, is to turn on “Airplane Mode”. This turns off your phone signal, your internet connection, and essentially sends your phone to sleep. There’s no time limit on how long Airplane Mode will last. So theoretically you can leave the phone in Airplane Mode all day, and only switch if off when you need to use the phone. The downside? Nobody will phone you. Switching off Location Services (or most of it) is a double-edged sword. Yes you can rest assured you have taken your privacy back. But on the other hand, people buy an iPhone for its cool features. By switching off things, you can depriving yourself of those features. Eventually you end up with something no better than a Nokia flip-phone. How stringent are you with your iOS privacy settings? Which ones did you switch off and leave on? Let us know.